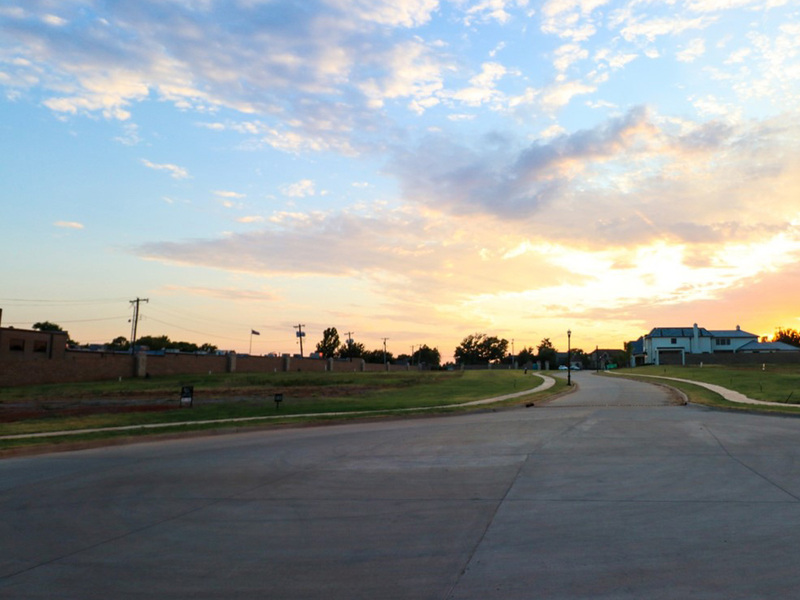 Cumberland Court is an exclusive, upscale, guard gated-community located in the heart of Oklahoma City just north of the intersection of Western and 63rd street in Nichols Hills. Concierge service — no compromise. 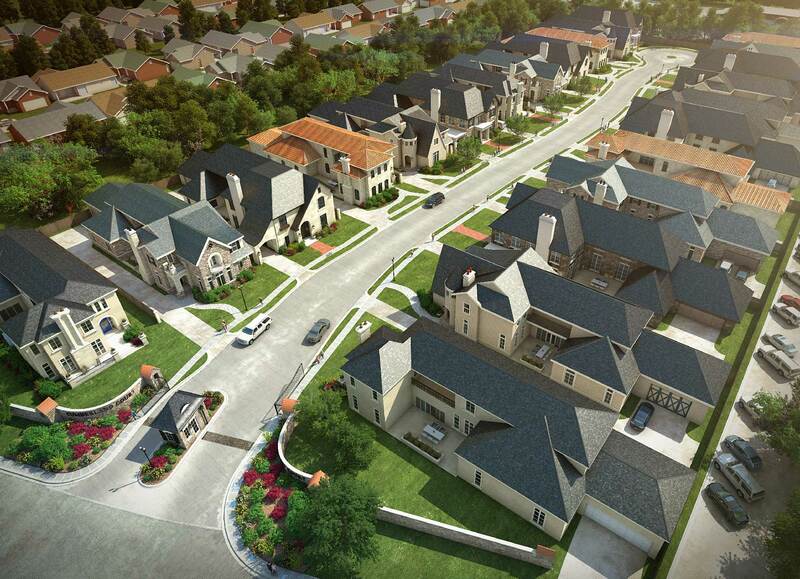 make Cumberland Court the perfect destination for your dream home. 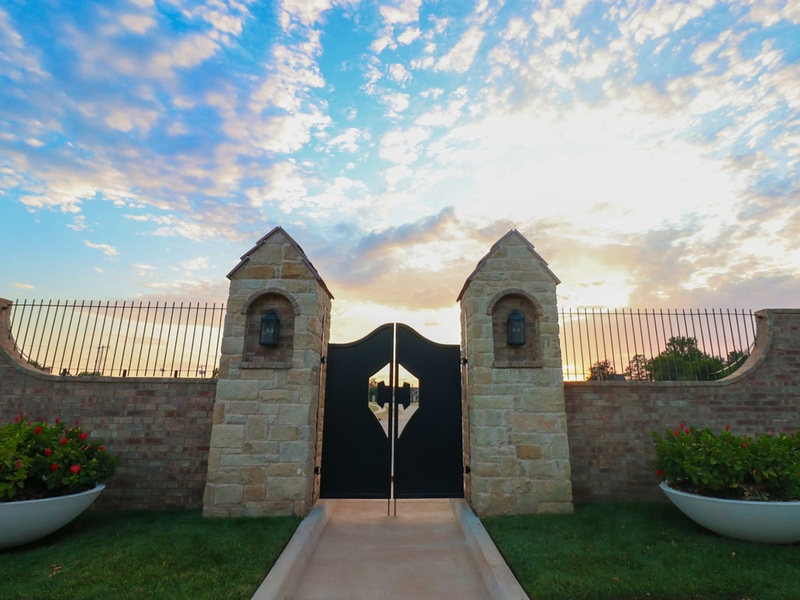 A guard will be present for 10 hours a day, to monitor the neighborhood. 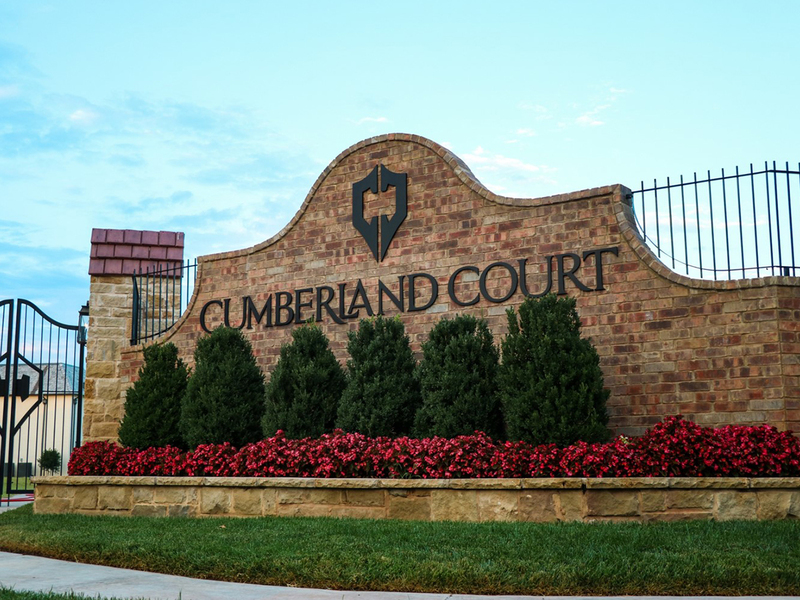 Cumberland Court is positioned on a cul-de-sac, through traffic will not be a concern; however, the guard will monitor who is coming and going. Simply contact the guard shack to schedule a pickup.